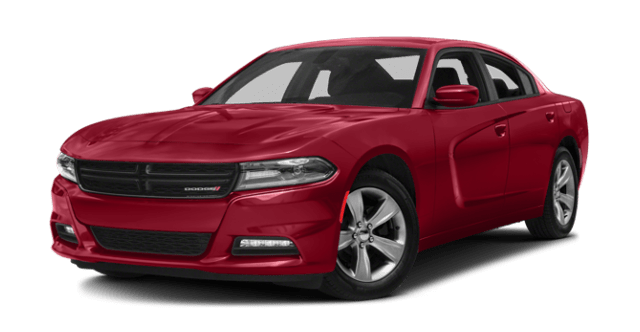 The 2018 Dodge Charger (starting at $28,495) is an American performance sedan for Chicago drivers who crave power and practicality. 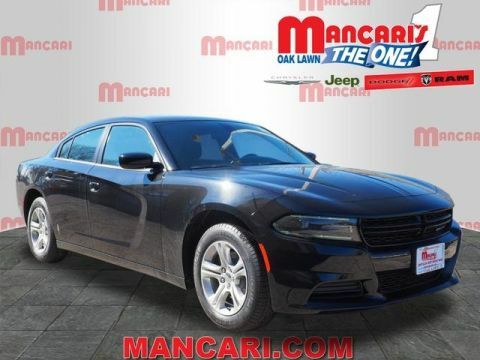 With four doors and a roomy cabin, this stylish sedan is practical without sacrificing any of its cool factor. 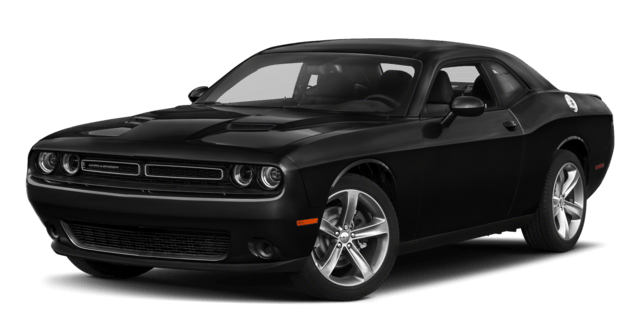 Orland Park drivers are also taking notice of the classic 2018 Dodge Challenger (starting at $26,995), another rip-roaring performance vehicle. 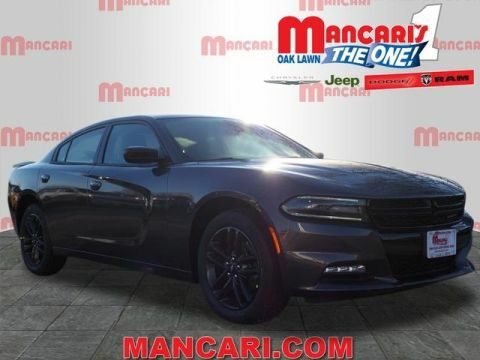 Larger than most competitors, it has a retro styling and ample backseat room. 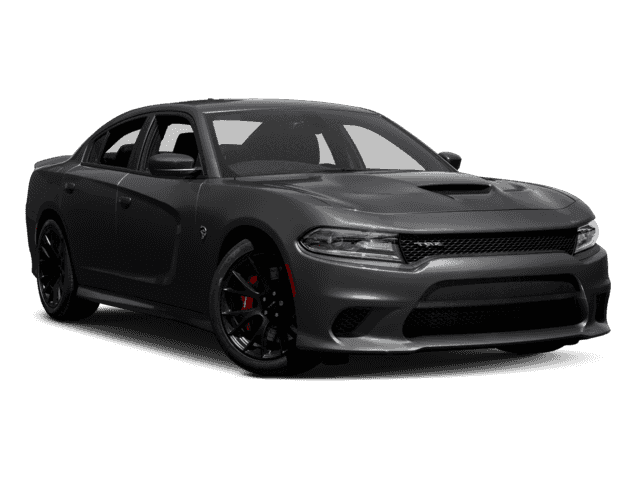 Drivers get 707 horsepower and 650 lb-ft of torque out of this 6.2L engine. 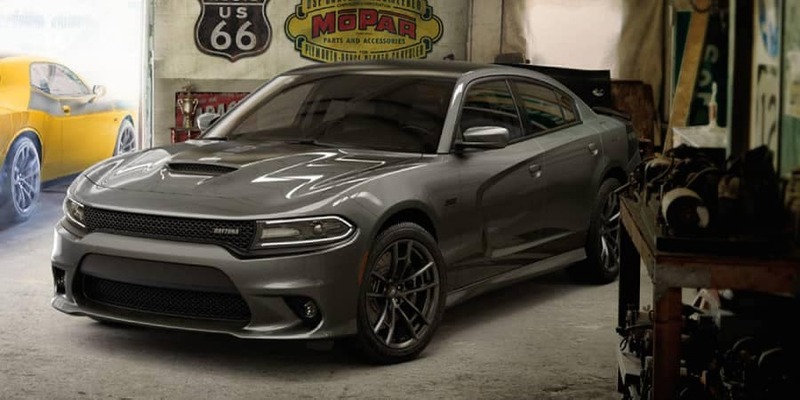 This 6.4L engine produces 707 horsepower and 650 lb-ft of torque. 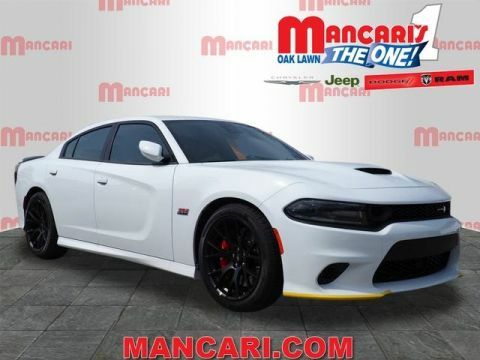 Features an output of 485 horsepower and 475 lb-ft of torque. 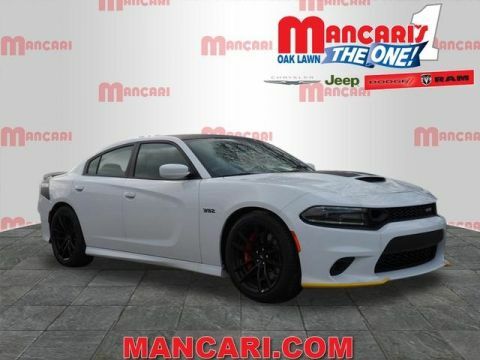 Yields 485 horsepower and 475 lb-ft of torque. Yields 370 horsepower and 395 lb-ft of torque. 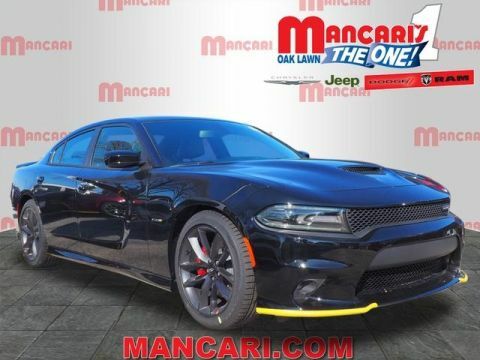 300 horsepower and 264 lb-ft of torque. 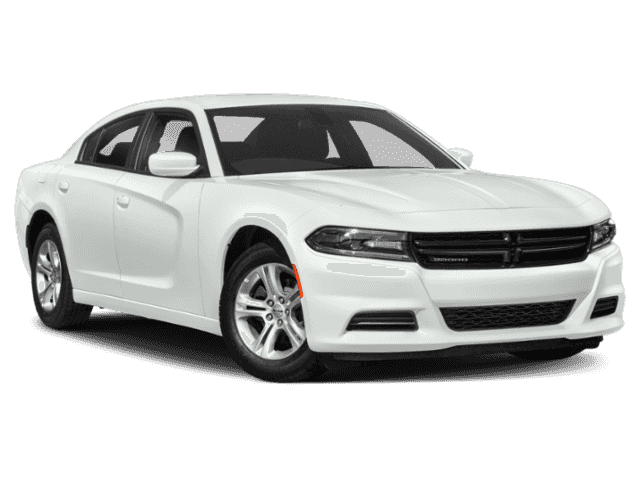 The Charger is available with automatic transmission only, whereas the Challenger is offered in both automatic and 6-speed manual. 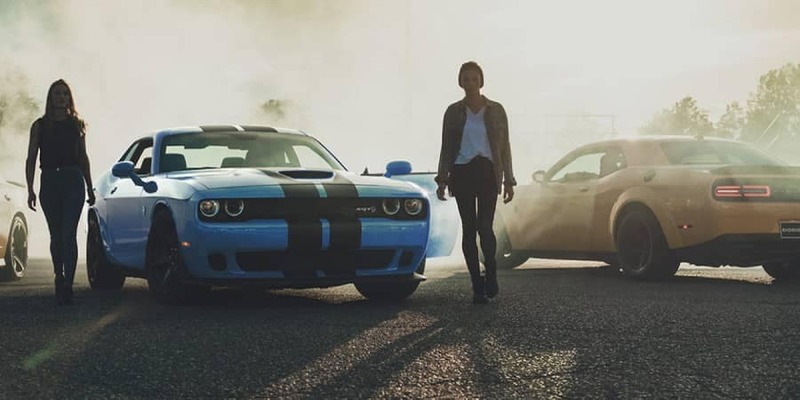 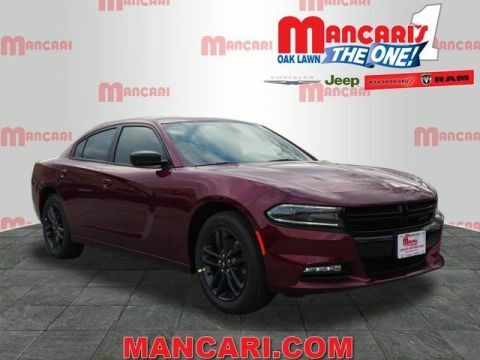 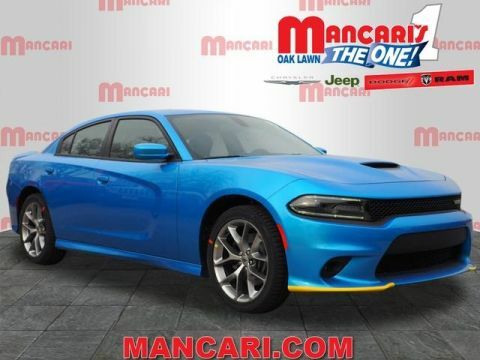 See the difference in person; test out the 2018 Dodge Charger and the 2018 Didge Challenger at Mancari’s Chrsyler Jeep Dodge Ram today!